East London duo, DJ Lukey and Jelacee are Stööki Sound, a brand new production crew deep into the trap sound and stamping their UK vibes onto the international scene. 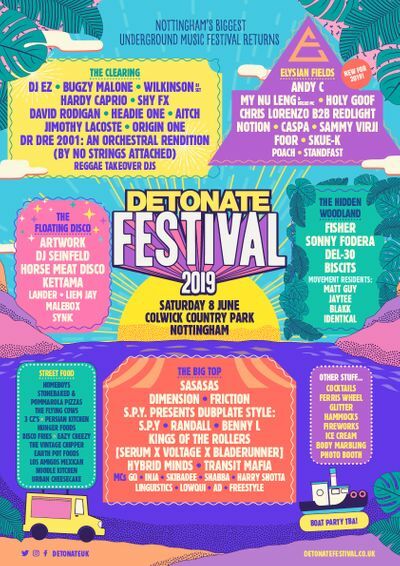 Shogun boss, Radio1 D&B DJ Friction, touches down at Detour and Detonate Hospitality Sheffield in the coming weeks. Check out his set, recorded live at the last Shogun Audio..